The French Enlightenment thinker separated Buddha’s teachings from religious trappings. Donald S Lopez, Jr looks at Voltaire’s early reflections on Buddhism and how, in his desire to separate the Buddha’s teachings from the trappings of religion, the French Enlightenment thinker prefigured an approach now familiar in the West. After Ignatius Loyola formed the Society of Jesus in 1539, he required that his missionaries send back detailed letters describing their activities and the peoples and places they encountered. In France, over the course of the 18th century, these were gathered together and published as Lettres édifiantes et curieuses, 34 volumes of which appeared between 1702 and 1776. 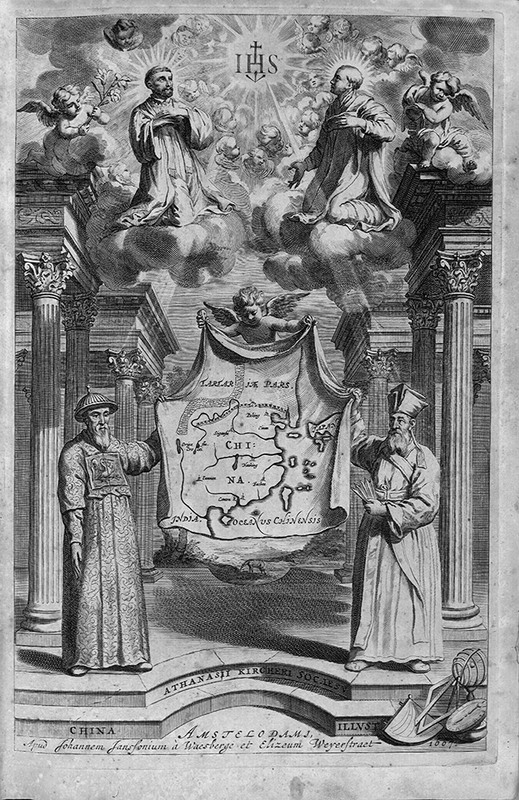 The Jesuit accounts of far-flung lands were widely read during the Enlightenment, serving, for example, as important sources for Denis Diderot and Jean le Rond d’Alembert’s seminal Encyclopédie. The contents of the letters were various, but the Jesuits’ mission being what it was, it is perhaps not surprising that religion figured prominently, with many accounts of what would one day be called Buddhism. Well into the 19th century, Europeans divided the population of the world into four nations, based on their religion: Christians, Jews, Muslims (often called Mahometans), and Idolaters. For centuries, Buddhists fell into this last category. The process of their elevation to having an “ism” of their own is too long to tell here. However, one chapter in that story would be about those Jesuits, the intrepid travelers who set out from Europe to spread the Gospel across Asia. St Francis Xavier arrived in Japan in 1549, first imagining a kinship with Buddhists; later he would condemn them. In China, Matteo Ricci first dressed as a Buddhist monk before adopting the guise of a Confucian scholar, writing works in Chinese condemning the “religion of Fo” (fo is the Chinese word for Buddha). 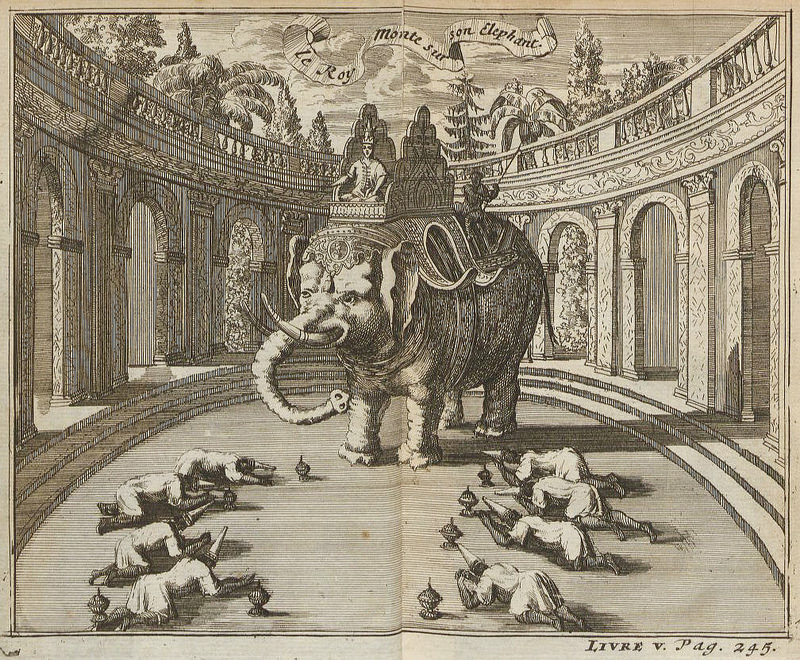 Early reports on the Buddhism of Thailand came from delegations sent to the court of Siam by Louis XIV, delegations that included Jesuit priests. The term “Buddhism” would not appear in English until the early 19th century. The Jesuits who wrote the reports and the scholars who read them did not recognise that the religions they encountered in China, Japan, Vietnam, and Thailand were somehow the same. Each had its own indigenous term for “Buddha” and each had its own artistic conventions for representing him. His portrayal as an idol and as a purveyor of idolatry did not change substantially over the course of the 18th century, but much more information about him and his teachings began to accumulate. The Encyclopédie of Diderot and d’Alembert was certainly the most famous of the compendia of knowledge of the Enlightenment, but it was not the only one. Inspired by it, in 1764 Voltaire published his own, which he called Dictionnaire philosophique. 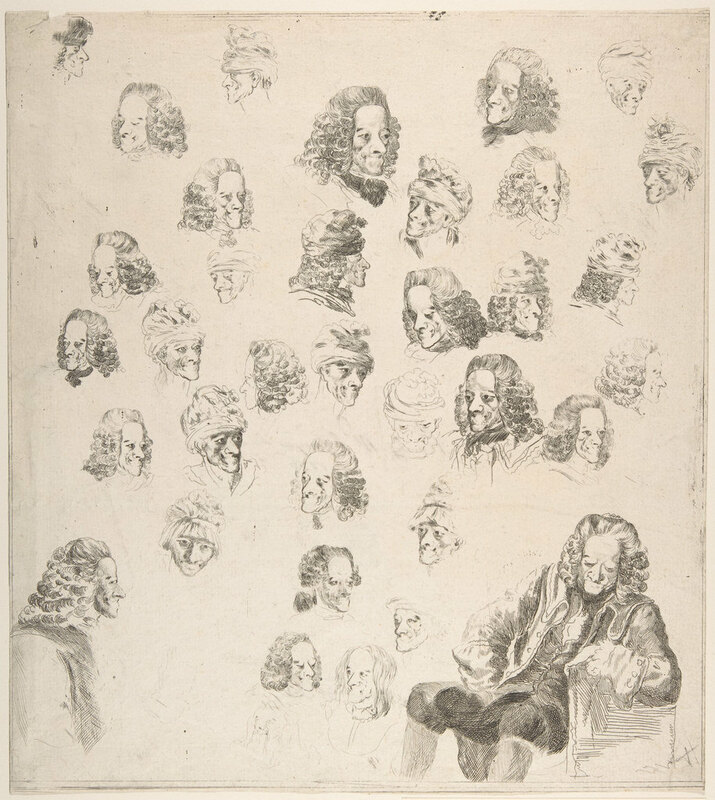 Like so many of his works, it was hailed by some and condemned by others. In it, he criticised the Roman Catholic Church and offered negative portrayals of Judaism and Islam. He also criticised Buddhism (although he did not use the term), but he praised the Buddha, seeking, as others would do in the centuries that followed, to separate the teacher from what would be represented as his teachings. 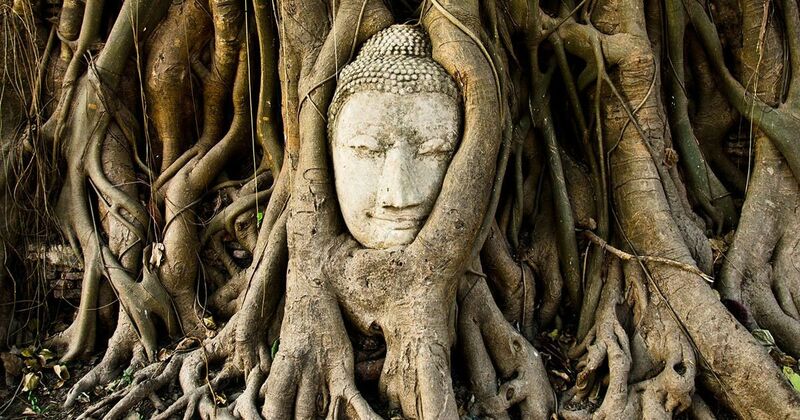 Indeed, he devoted an entry in his dictionary to the Buddha, referring to him by the French rendering of one of his Thai epithets, Sammonocodom, that is, the śramaṇa (mendicant) Gautama. He begins, “I recall that Sammonocodom, the god of the Siamese, was born from a young virgin and was raised on a flower.” He goes on to list, not without irony, other famous cases of miraculous birth from other cultures. Immediately seeking to separate the man from the myth, he observes that, “The religion of the Siamese proves to us that never did a lawmaker teach bad morals,” noting that the rules that the Buddha made for his monks are just as severe as those of St Benedict. In the latter half of the entry on the Buddha, Voltaire demonstrates that he has read the reports of the French Jesuits closely. 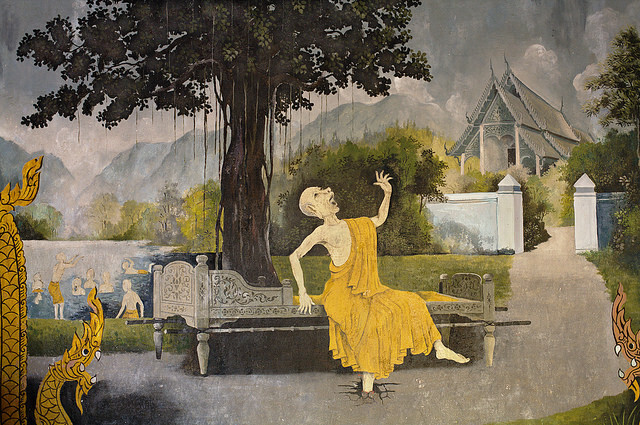 He enters into a discussion of a relatively arcane story in the life of the Buddha, reported by several members of the French delegation to Thailand, including the Jesuit Guy Tachard (1651-1712). In traditional accounts of the life of the Buddha, he has an evil cousin named Devadatta. When the Buddha grows old, Devadatta, himself a monk, urges the Buddha to retire and turn leadership of the order of monks over to him. When the Buddha refuses, Devadatta tries to assassinate him on three different occasions. The weight of these sins is so great that he is swallowed by the earth, descending to the most horrific of the several Buddhist hells, where he is impaled on three iron spikes, one from his head to his feet, one through his chest, and one through his shoulders. When Buddhist monks at the Siamese court saw the crucifixes around the necks of the French Jesuits, they assumed that it was Devadatta, that the foreign priests worshipped the Buddha’s nemesis. Several members of the French delegation reported that this dashed any hopes of conversion. When they tried to explain that this was not Devadatta but god, the Buddhist monks doubted that someone as powerful as god could succumb to such a punishment. Voltaire reports all of this, describing Devadatta (whom he calls Thevatat) as “a badly behaved rascal,” although he mistakes the sequence of events, imagining the Devadatta was crucified on earth and then went to hell. What is noteworthy, however, is that rather than seeing the great irony in the Jesuits’ despair, as this famous apparent atheist might be expected to do, he comes to their defence, noting that Jesus, the true god, had given Pontius Pilate the power to crucify him. Thus, if god can be crucified, his brother certainly can; Voltaire notes that St Jacques, the brother of Jesus, was stoned. Voltaire’s assent here to the theology of the crucifixion would seem at odds with his often rude remarks about Christianity. However, what is perhaps of greater interest is Voltaire’s prescience in his comments about the Buddha. It would not be until well into the 19th century that European scholars, all sons of the Enlightenment, sought to turn the founders of religions from gods into men, to separate their precepts from church doctrine. 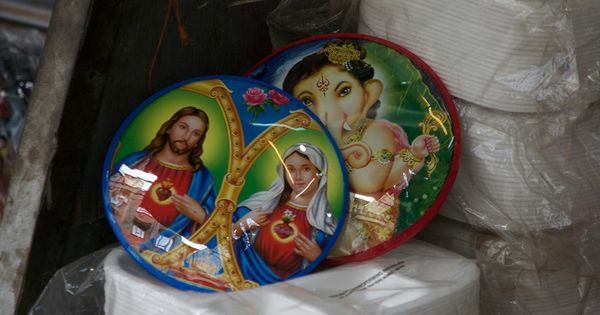 For Jesus and the Buddha, this transformation entailed not debasement but exaltation. One thinks immediately of David Strauss’ Das Leben Jesu (1835), Eugène Burnouf’s Introduction à l’histoire du Buddhisme indien (1844), and Hermann Oldenberg’s Buddha: Sein Leben, seine Lehre, seine Gemeinde (1881). Over the course of the 19th century, the European portrayal of Buddhism underwent a profound metamorphosis: from a form of idolatry practiced by pagans, to a religion, and a world religion, finally to something beyond the category of religion. Today, scholars of Buddhism are often asked: Is Buddhism a religion, a philosophy, or a way of life? Such a question is impossible without the work of disciples of a different Enlightenment, who believed that the founder could somehow be separated from the faith. Donald S Lopez, Jr is the Arthur E Link Distinguished University Professor of Buddhist and Tibetan Studies at the University of Michigan. This essay is based on his latest book, Strange Tales of an Oriental Idol: An Anthology of Early European Portrayals of the Buddha, published by the University of Chicago Press. The translation of Voltaire’s essay that appears in the volume is by Peter Skilling. This article first appeared on The Pubelic Domain Review. Podcast: Is liberty primarily a western notion?